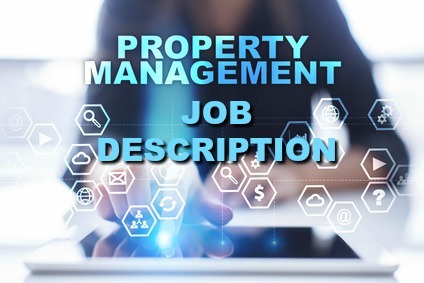 Job description property manager example. Property managers are employed to plan, control and direct the daily operations of residential, industrial or commercial properties. The responsibilities and duties will differ from job to job and may include all or part of those duties outlined. Select the job activities that apply to your position and revise this sample property manager job description to meet your own specific job requirements. Responsible for the overall management of assigned residential, industrial or commercial properties to satisfy the requirements of the ownership and tenants, to preserve and increase the value and integrity of the properties and to meet the financial objectives of the ownership and management. Adapt this job description property manager sample for your own purposes. What top 5 skills do property managers need? The following 5 skills have been identified as those that all property managers need. Strong customer service skills including the desire to meet and exceed tenant expectations. The ability to plan and organize efficiently including prioritizing tasks correctly, planning proper use of resources and scheduling activities for optimal outcomes. A solid understanding of marketing principles and activities. 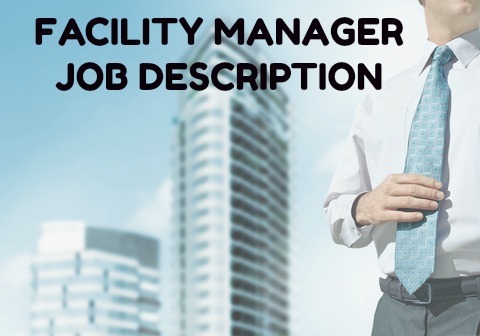 Make use these job-descriptions to develop your own comprehensive property manager job description.